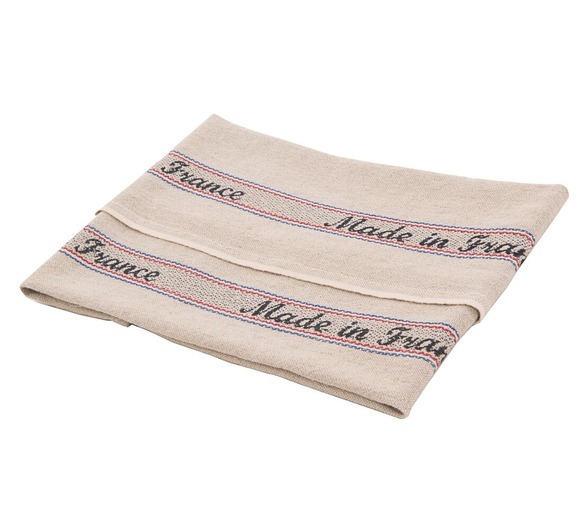 From an old linen producer with a long tradition in the North of France we bring you a new selection of placemats, napkins and tea-towels. 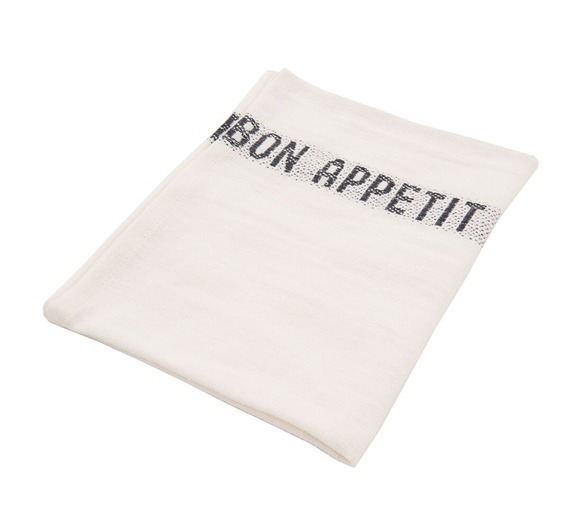 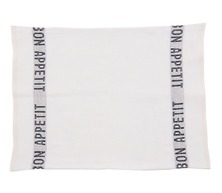 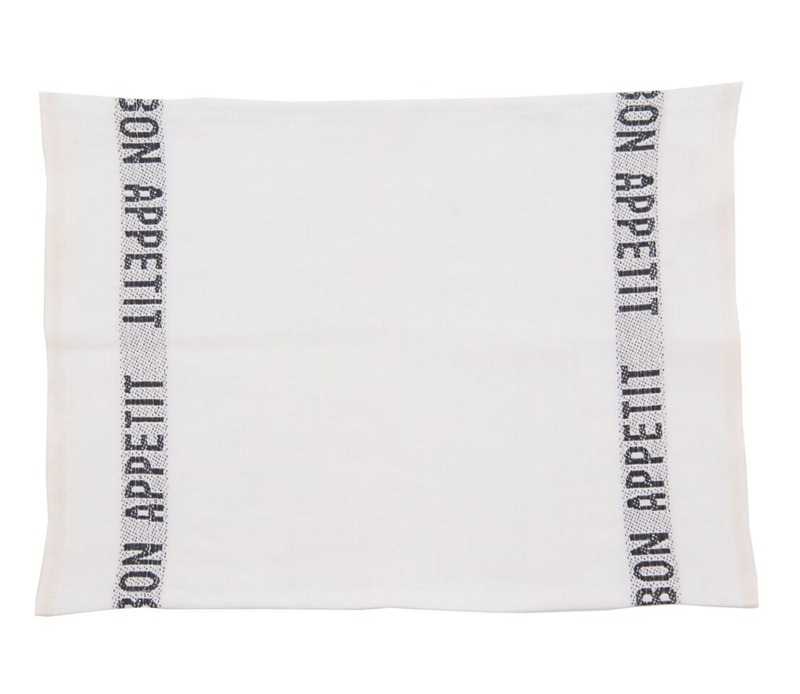 The Bon Appétit placemat is made from 100% white linen with bold black writing woven in. 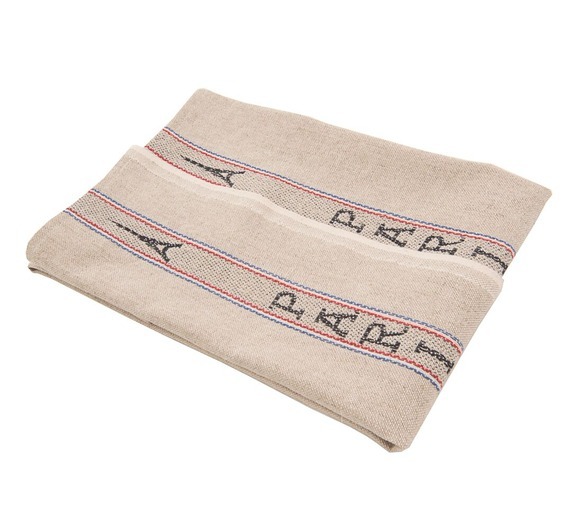 Add a French touch to everyday life with this fun and modern design.